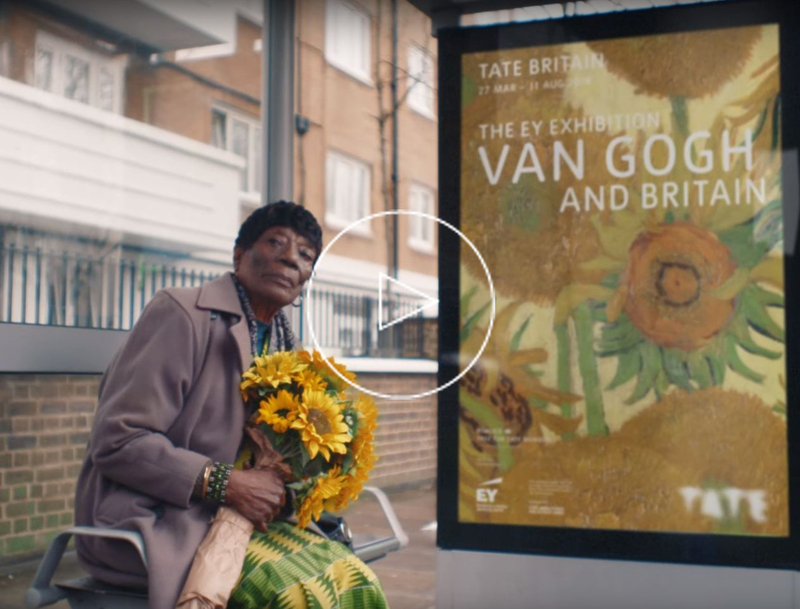 The EY Exhibition: Van Gogh and Britain presents the largest collection of Van Gogh’s paintings in the UK for nearly a decade. Some of his most famous works will be brought together from around the world – including Shoes, Starry Night on the Rhône, L’Arlésienne, and two works he made while a patient at the Saint-Paul Asylum, At Eternity’s Gate and Prisoners Exercising. They will be joined by the very rarely lent Sunflowers from London’s National Gallery.